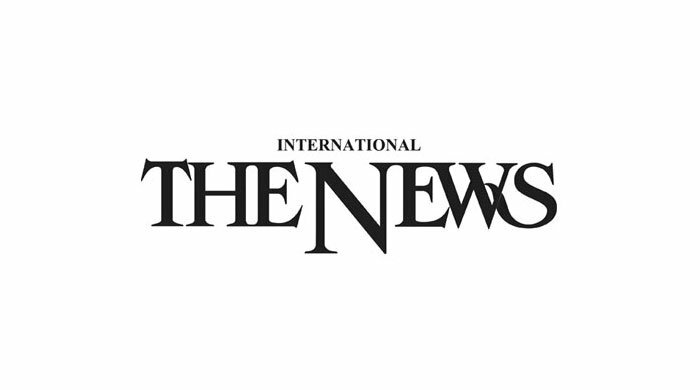 KARACHI: Economic numbers showed sign of improvement in the last two months on painful and politically difficult measures taken by the PTI government and the planned financial support from the IMF to avert a looming balance of payments crisis, which would be the country’s last bailout program, finance minister said on Saturday. 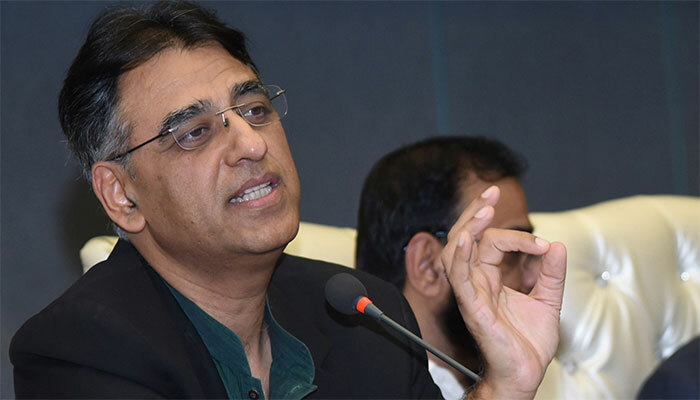 “The government has managed a restructuring package comprising trade finance and one-time inflows to cover $12 billion fiscal gap… this will be the last time Pakistan goes to IMF,” Finance Minister Asad Umar told brokers at the Pakistan Stock Exchange. The finance ministry did not specify how much in emergency financing the government would seek from the IMF, but Umar earlier said the government would need at least $10 billion to cover its external debt payments through the end of the year. “The monetary measures and fiscal measures taken by the government have helped in reducing the current account deficit, which is likely to come around at monthly average of $1.0 billion for August-September compared with monthly average of $2.0 billion for May, June and July”. Umar said trade deficit stood at $35 billion and after netting off remittances and other inflows, the annual deficit stood at $18 billion, while the country had to meet financial obligations of $9.0 billion. The ministers said robust growth in exports is expected during the current fiscal year and the first quarter's data indicates that “exports are up, imports are down and remittances have grown by 13 percent”. The economy is going through a familiar boom-and-bust cycle that pushed it back at IMF. Debt is soaring, the current-account deficit is widening, reserves are falling and the currency has been devalued multiple times since December. The IMF bailed out the last government of Pakistan Muslim League-N through a standby loan of $6.6 billion disbursed over 36 months. The finance minister said the recent steps taken by the government have saved the country from bankruptcy. “The country was heading rapidly towards bankruptcy. I have to save 210 million Pakistanis,” the minister said. The finance minister said businesses needed investment flows to promote industrial growth and increase exports, adding that the capital markets played an important role in investment generation. Speaking of ease of doing business, the minister said that it was at the core of the government’s agenda, and the PTI government had planned to bring Pakistan to at least 99 from the current 147 in the global ease of doing business index. Talking about the recently imposed regulatory duties and measures to discourage imports, he said Pakistan was nearing bankruptcy and imports needed to be cut down as the country could not spend beyond means. FPCCI Meeting: Federal Finance Minister Asad Umar also visited the Federation of Pakistan Chambers of Commerce and Industry (FPCCI) on Saturday, where he said the draft amendments in the laws to control illegal money dealings have been finalised. “Pakistan would tighten rules governing money transfers,” he said. Prime Minister had formed a committee in September this year, headed by the attorney general and comprising officials of Customs, State Bank, FBR and Federal Investigation Agency (FIA), to recommend necessary amendments to current laws in this regard. Responding to the concerns of the business community, Umar said new automated system, to deal with the refund claims, would be put in place. “I am leaving with the prime minister this week, and a plan would be finalised on my return.” The Prime Minister and his team is leaving for Saudi Arabia. Talking about the increase in gas prices, he said the rates were increased to incentivise investment in exploration activities. However, the gas prices for export industries had not been revised, he added. The minister underlined the importance of small and medium enterprises and said the sector needed to be promoted to increase exports and generate employment opportunities.